We have all felt anxious at times. Life events like preparing for an interview or going to the dentist can leave us feeling jittery and tense just thinking about it. Many other ordinary daily events can have the same effect too, such as meeting new people, feeling doubt about a decision or facing something out of your comfort zone. 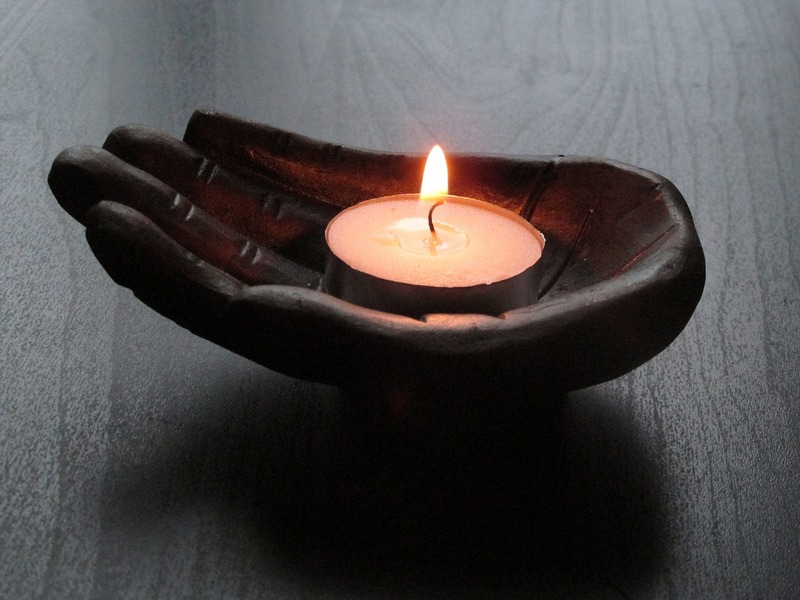 There are a number of tools available to help manage the effect of life stressors and aromatherapy is one of them. 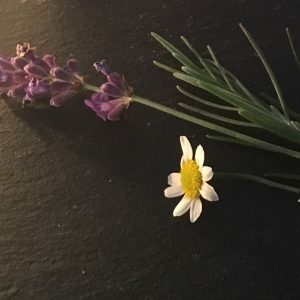 I would love to share with you some of the essential oils that can be useful for helping calm anxiety, and how to use them. These are my own pick of the top 5 oils that you might find useful. Most of these would work well together. Scent is such a personal thing though that we will all have different preferences. So choose up to 3 of these and create your own unique blend. Known as ‘The Oil of Tranquility’ it has a deeply peaceful nature with an earthy, slightly smoky scent. Grounding, calming and stabilising, it is distilled from the roots of a perennial grass that grows in India. Some studies have linked Vetiver with helping ADHD, while another suggests it may have the same impact as Diazepam in calming anxiety. My own experience is that has a sense of very deep quiet and stillness, echoed by its steadying earthy base notes in a fragrance blend. A wonderful citrus scent distilled from the peel, which has both calming and uplifting properties. Although its aroma reminds me of summer and sunshine, it is often used in blends to help sleep. A clinical trial showed that it measurably reduced anxiety in children having dental treatment. A joyful top note in any blend that encourages easy relaxation. An exotic floral, this is the all time favourite of one of my clients who has autism and suffers from anxiety. The effect is so incredibly calming on him when he is feeling anxious that I just had to include it here. It has a really beautiful heady sweet floral scent, reminiscent of velvety warm summer nights. Go easy on this in your blend. 1 drop will be enough without being too overpowering. Well known for its soothing and sedative properties as a herbal tea, the essential oil is much more concentrated. It has a sweet grassy floral scent and calming aroma. Perfect for quelling anxious feelings. 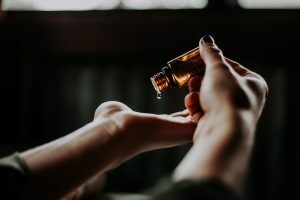 One study, published in the journal Evidence-Based Complementary and Alternative Medicine, found that an aromatherapy combination of the essential oils Roman Chamomile, Neroli, and Lavender had more potential to reduce anxiety in patients in an intensive care unit than did conventional nursing. Roman Chamomile (Anthemis Nobilis) is the one to choose for calming the mind. The blue coloured German Chamomile is more suited to calming the skin. So it seems that Lavender can do everything, but it really has so many incredible properties they are too long to list. Well known for its sedating benefits before sleep, I would always include it in a blend for calming anxiety too. It would work well with any of the oils above. Choose the high altitude variety though because this one contains all the calming goodies. Studies have shown that its high level of Linalool and Linalyl Acetate give it ‘anxiolytic’ (anxiety calming) and mood stabilising properties. To me it smells so much better too than the standard sea level Lavender, which lacks many of the benefits. Choose up to 3 oils for your blend (although 1 can also be enough). Add 1 drop of each to a tablespoon of carrier oil. Something like Almond oil, Jojoba oil or Olive oil would be suitable. Essential oils are way too potent to use neat and can burn your skin unless diluted. This is important, even if adding to your bath because oil does not mix with water. Here are a couple of blends that would work really well together but you can mix it up yourself as fragrance really is so personal. You can massage your blend onto your neck, chest, wrists and back of your hands….somewhere that you can smell it as you move around, or you can add it to a hot bath and quietly soak for 20 minutes. For the quickest effect you need to breathe the fragrance in. Placing a drop of neat essential oil onto a tissue and inhaling the scent can also be very useful if you don’t have time or you are out and about. Don’t expose the area of your skin to direct sunlight or sun beds for 12 hours if you have used Sweet Orange essential oil. Some essential oils are unsuitable for use during pregnancy. Don’t use essential oils undiluted on your skin. For external use only – do not consume. If you have enjoyed reading this post and would like to be part of a journey to find your own INNER CALM, you might like to join my VIP mailing list. I share tools for finding your calm, aromatherapy recipes, breathing spaces in the city and lots of other self-care nuggets direct to your inbox.